Mushroom Risotto ~ This is probably the most voluptuous risotto I’ve ever made. Thick with both cultivated and wild mushrooms, enriched with cognac, beef stock, and mascarpone cheese, it’s pretty heady stuff. Pair it with an earthy pinot noir and a crackling fire. When it comes to romance in a meal, risotto never disappoints. 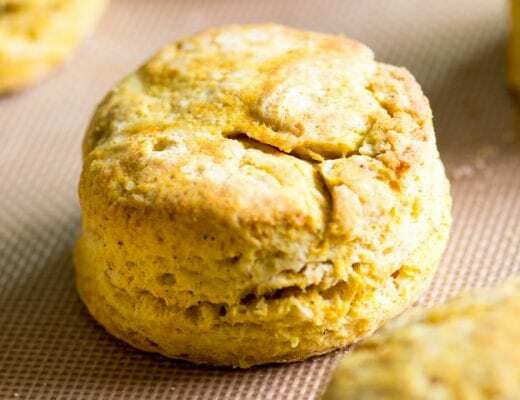 Yes, it takes a few extra minutes standing over the stove stirring, but it’s a labor of love, and the result is well worth it. For an Instant Pot (6 minute!) 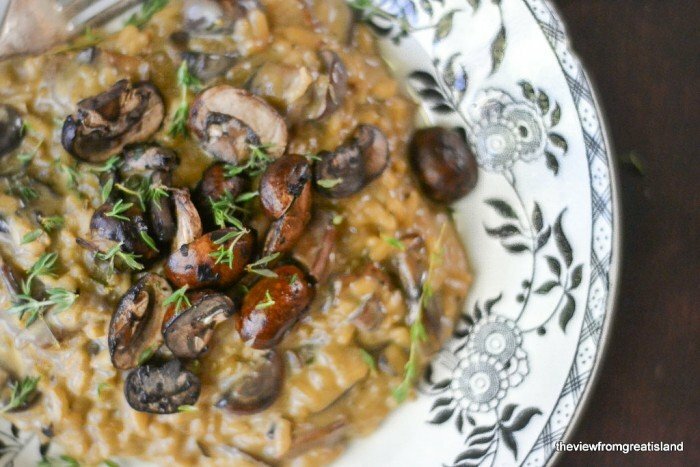 version, be sure to check out my Instant Pot Wild Mushroom Risotto recipe! I used a combination of portobello and cremini, plus a package of mixed dried wild mushrooms. 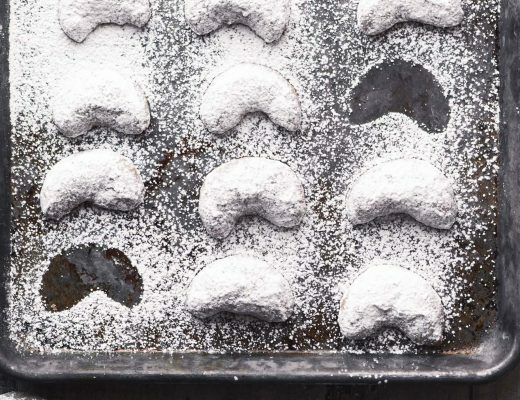 If you were to use all white button mushrooms you wouldn’t get nearly the depth of flavor, so, tempting as it is to grab those pre-cleaned and sliced packages, force yourself to experiment with other varieties. I have a slightly unorthodox method of cooking mushrooms, I saute them in a hot dry cast iron pan. 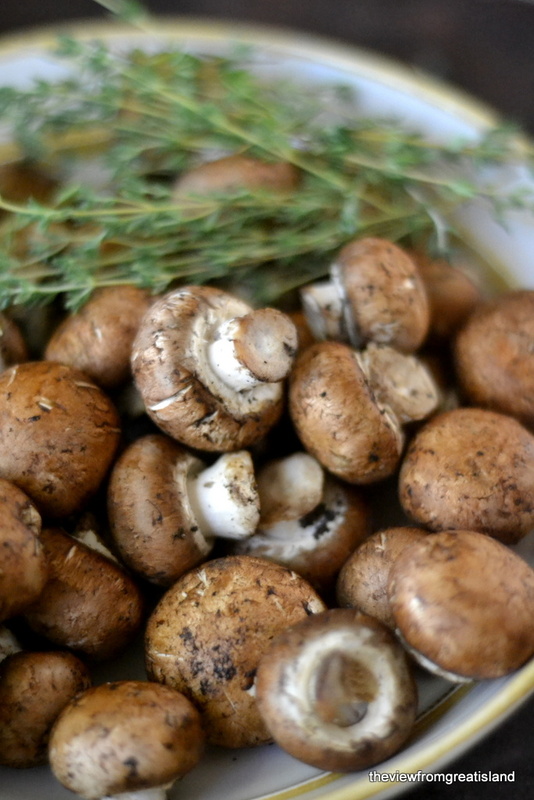 This method is so great because it turns the mushrooms a rich brown, concentrates their flavor, and brings out their ‘meaty’ texture. One note — even though this is quite a sensual dish, it might not be appropriate for a first date. For one thing, you’ll be spending the 30 minutes or so before dinner tethered to the stove, and not available to tend to your new friend. And second, after 30 minutes of ladling, stirring, and taking in the rich scents of this luscious risotto, you might be a tad ‘dewy’, and focused on only one thing — devouring it. Again, not necessarily a bad thing, but probably not ideal for a first date. Other than that, this is the perfect romantic dinner for 2. Try my recipe for homemade mascarpone cheese, here. 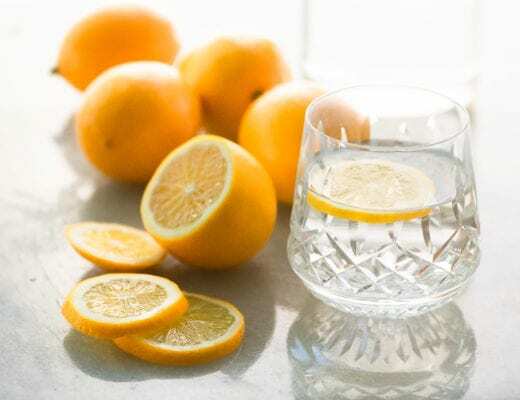 This recipe is just perfect as is, but I know that many of you will want to make it a little differently, for your own reasons. Here’s what I suggest…if you want to make this vegetarian, go with a mushroom or vegetable stock, or a combination of the two, you’ll get better flavor. You can also strain the water that the dried mushrooms soak in and use that as part of your broth. If you want to use chicken broth in place of beef, I might substitute dry sherry, vermouth, or dry white wine for the cognac. You can leave out the mascarpone if you like, and maybe add a little extra Parmesan. In any case, don’t leave out the fresh thyme. The secret to a successful risotto is keeping the stock and the pan at the right temperature. The pot should be gently simmering at all times. If you add a ladle of stock to the pan and it doesn't simmer instantly, your stock or your pot is not hot enough. You don't want a furious boil, just a constant simmer. The marscapone will make the risotto extra creamy, but you can leave it out if you like. 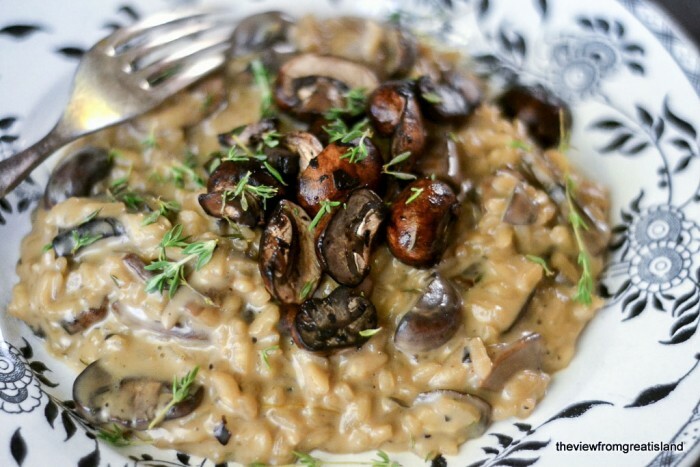 Thanks for pinning this Mushroom Risotto! I love making risotto, and I have all the ingredients on hand. Creminis LIVE in my refrigerator. I’ll bet my man would love this dish– so I’ve gotta pin it, to remember to make for a romantic dinner. He’ll wait. I just made a really good mushroom soup. And now I wish I had made risotto! This sounds SO good, especially on a cold and rainy night. And I’d get it all to myself, since I am both the only meat-eater and the only mushroom-lover in the house! Hee. Good call on the pinot noir as well! Would you believe I still haven’t made risotto – I have failed! Your mushroom looks just like you described. Absolutely beautiful, creamy and mouth watering. Wow, this looks fabulous Sue, love the addition mascarpone! 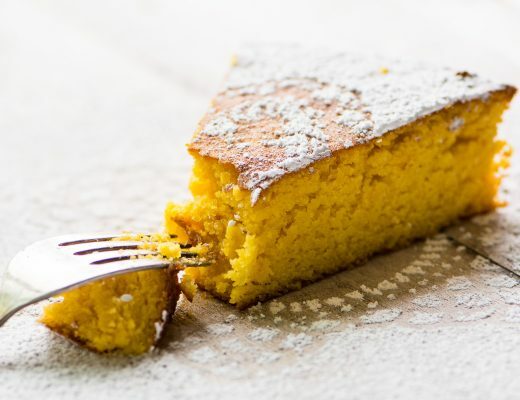 Was just looking for a fab recipe for this … and now I’ve found one! Oh yes this looks gorgeous. Perfect for me and my date. Hi Sue, what a fabulous recipe. Love your blog. Am your latest follower. 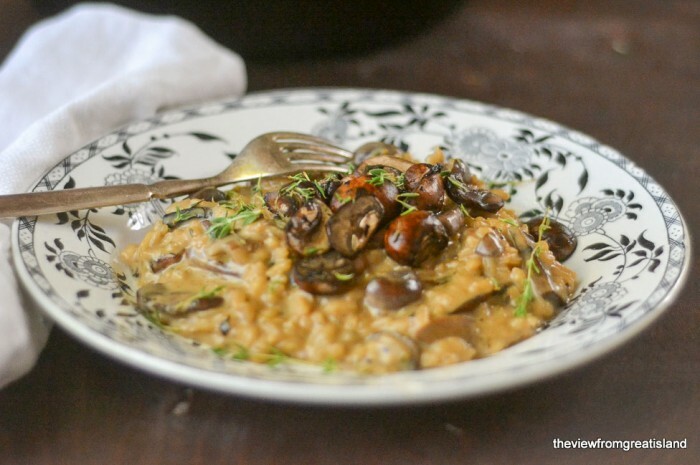 Mushroom risotto is my favorite and I always add mascarpone too, so delicious! 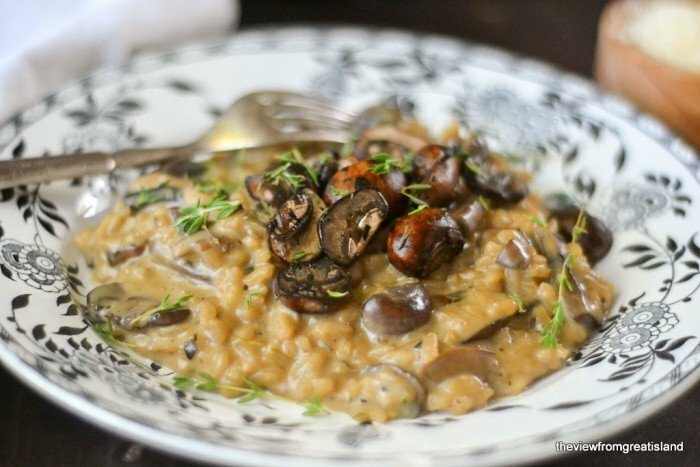 I do love risotto and I find the stirring and the whole process quite comforting and really not that time consuming… it’s a damn fine meal in 30 minutes which you can’t say about many things!… love yours, all that intense mushroomy flavour, such a joy! Believe it or not, I made risotto for the first time a couple of months ago. It came out beautifully and now I am a homemade risotto junkie. I’ll be trying this recipe next. I love the blend of mushrooms in yours. I can’t wait to try it. Beautiful, and I am sure absolutely delicious, what a great addition the mascarpone cheese, I’ve never made a risotto with it, but that shall change! Thanks Sally— I’ve been adding marscapone to all my risottos lately. In this case I almost hesitated because before the marscapone it was really beautiful, with a deep dark sauce contrasting with the white rice. After the marscapone it got the creamy look you see in the photos. Either way would be nice.